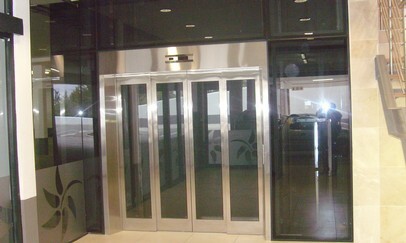 We offer you a one stop complete service for all your elevator and escalator requirments. Racklift Elevators cc is owned by Peter and Len Guthrie, who are renowned for prouducing innovative and quality driven designs to suit each individual client. Quality of workmanship is our top priority.